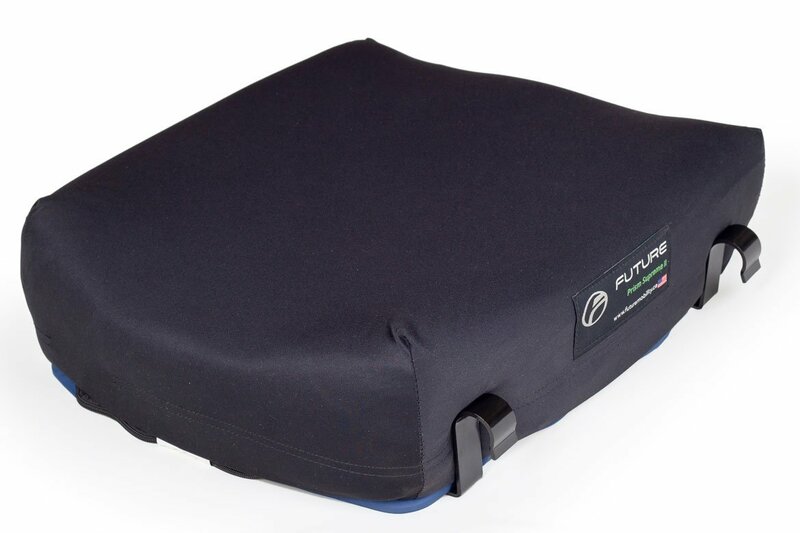 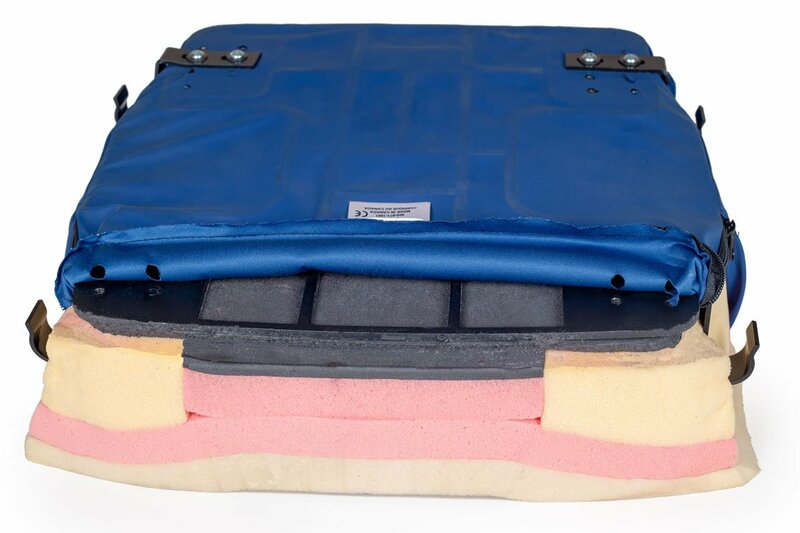 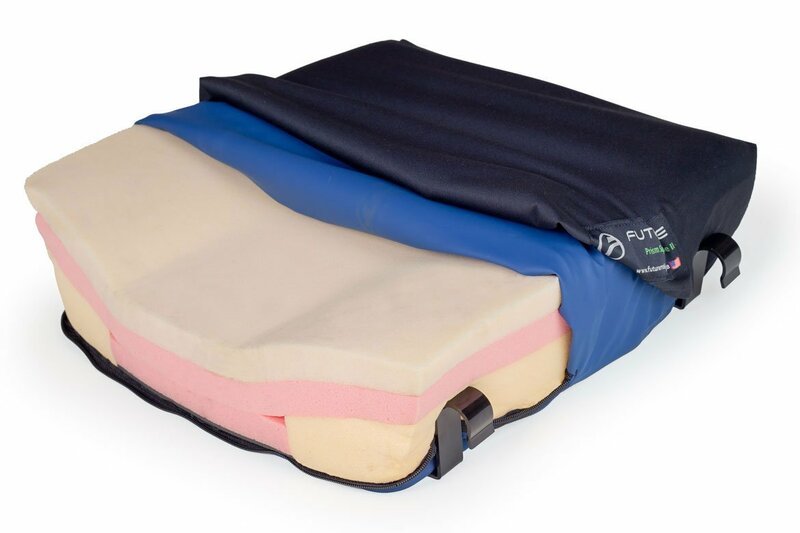 The Supreme Cushion Drop Base™ was designed for clients requiring a stable base of support on their seat cushion. 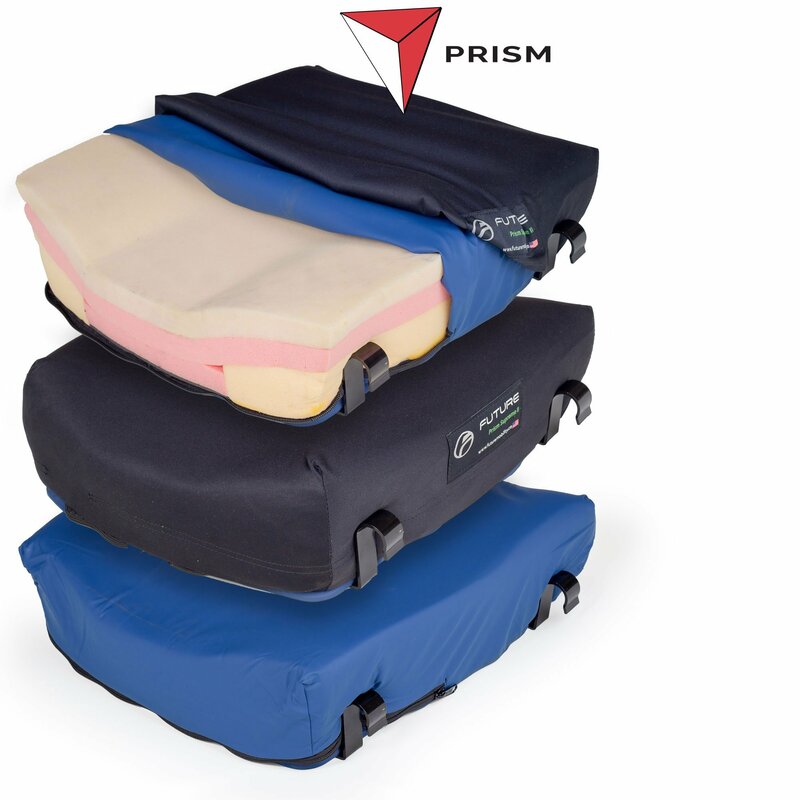 The drop base lowers the seat cushion height for an improved fit under tables, desks, and allows for easier foot propulsion. 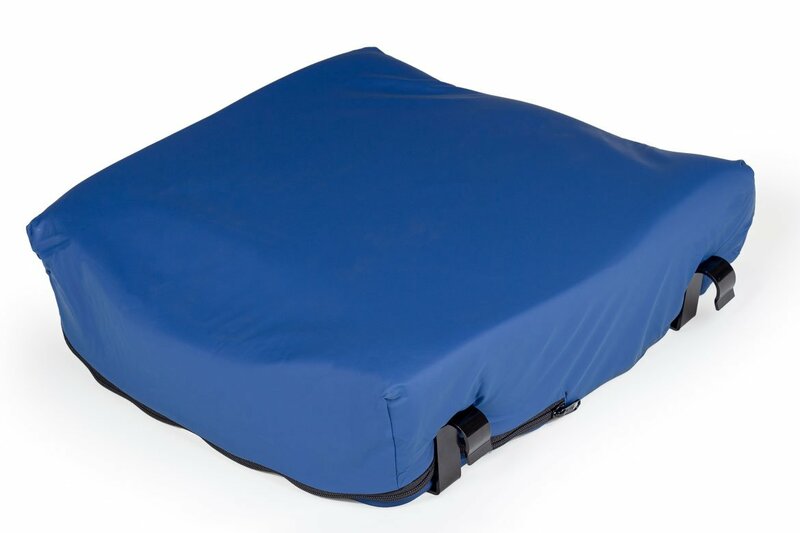 The Supreme Cushion Drop Base is made of steel and is lightweight. 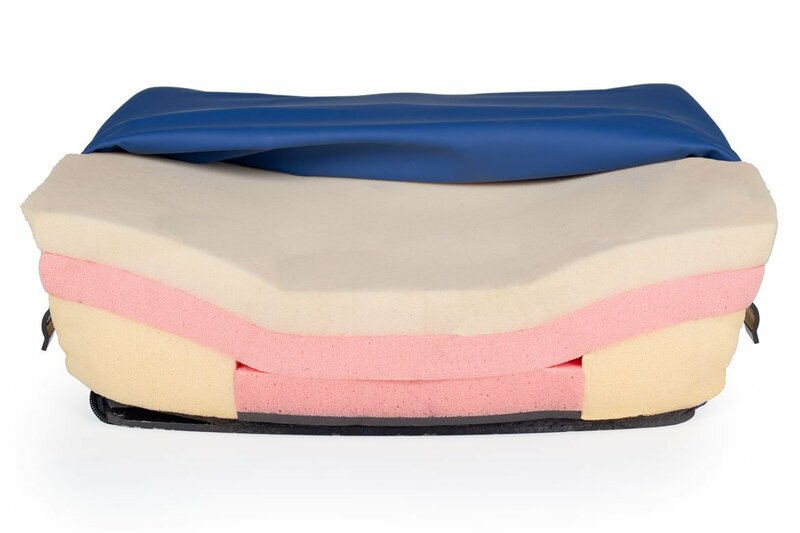 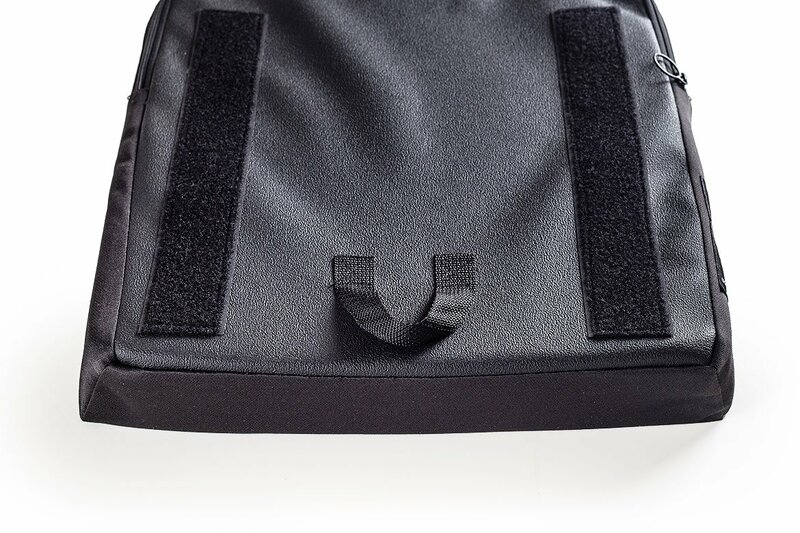 Its unique design allows the cushion to breathe easier, yet still provide stability to the user.